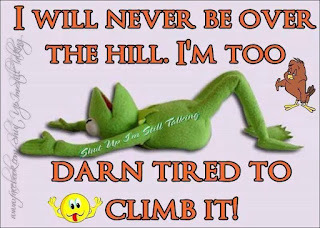 Well here we are another week on and I still have IBS from hell, but on the bright side it is getting easier to cope with. Don't tell anyone but I think I may be coming to the end, because I mean how much more can there be lol?? So as there is no news this end I thought I would share it to give you all a good laugh. 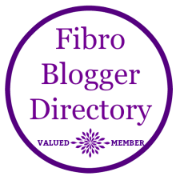 There is so much misery surrounding fibro it's nice to see the funny side and have a really good laugh so go HERE now and have a good belly laugh.